Will My Husband Ever Be A Fan Of Adoption? 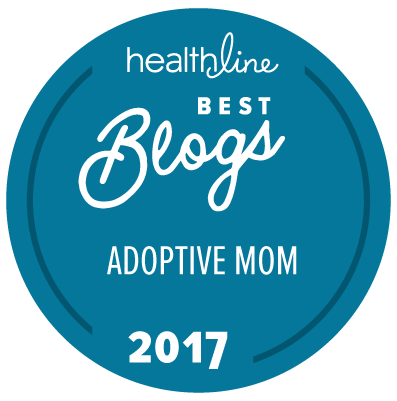 It’s not always the case, but often, men can be the toughest nut to crack when it comes to the adoption journey. I know from personal experience. There are a few reasons why this happens, and some key steps you can take to change his mind. Your husband’s not against it, he may just be afraid. Second, and again, I don’t have to really tell you this… nagging him over and over does not work. If you feel like you’re hitting a brick wall, you probably are. Besides, if he did decide to concede, give in, just to stop you from nagging him, he’s not really entering the adoption journey for the right reasons. He’ll feel resentment and that eventually will boil over into everyday life, and your family. Invite him on the journey. Invitation always beats nagging. The reason is simple- an invitation is, well, an invitation! You’re invited as opposed to pushed. Invitation communicates, “I want you to join me.” Nagging communicates, “You must join me or else!” When you’re invited you feel wanted. How do you do this without sounding like you’re nagging? It’s simple really. Ready? Here goes….Don’t nag. Seriously though, bring it up once, and then let it go after that. Give it time to marinate. You may need to give it a lot of time. Create space for community. There were two big things Kristin did for me years ago, that were pivotal on our adoption journey. She created space for me to enter into community. At the time I served as a youth pastor in a small church in Indiana and I was part of a network of youth pastors who met monthly to swap ideas, and talk. It just so happened that one of the guys in the network was an adoptive parent. He and I got to talking. This went on for months. Eventually my fears began to ease. In the process, Kristin didn’t say anything or do anything. She allowed the community I was in to lead. Pray. An older, wiser person, told Kristin, “Stop nagging him, and start praying for him.” I was a stubborn, self-centered, prideful, 25-year old kid back in those days. Even though I should have been listening to my wife’s heart a little closer, I wasn’t. Kristin committed to praying for me. She never nagged me, never pushed me, just patiently waited. Prayer works friends. It changed my heart. Believe me- if my heart can change, so can your husbands!